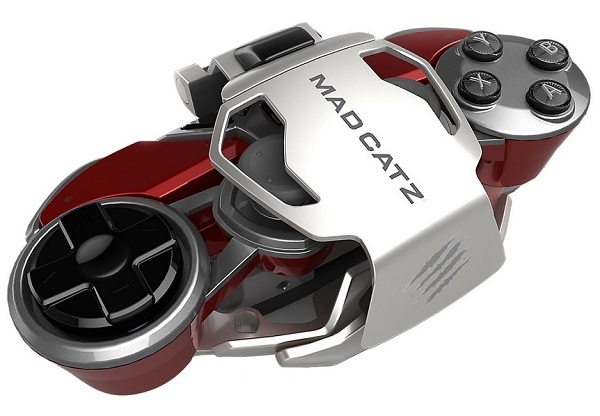 Mad Catz has unveiled the LYNX 9, a modular Bluetooth controller for both PC and Android that can easily pass as a Transformer. 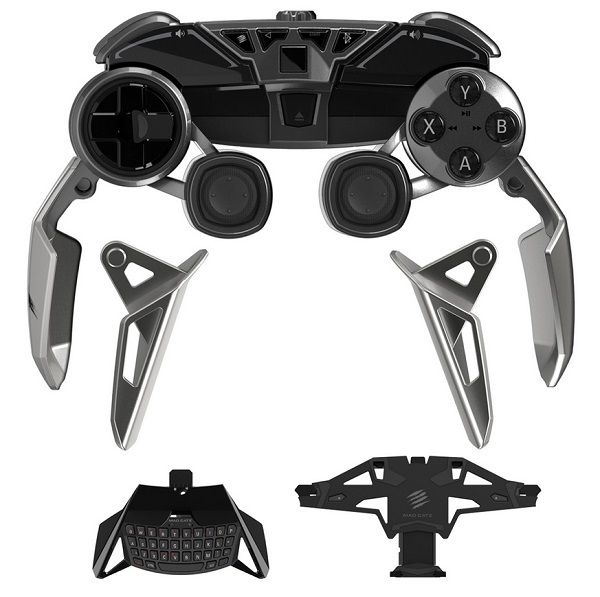 The modular design of this controller opens up a few interesting possibilities, such as disassembling it to make it more portable or splitting the controller into two halves to accommodate a tablet. 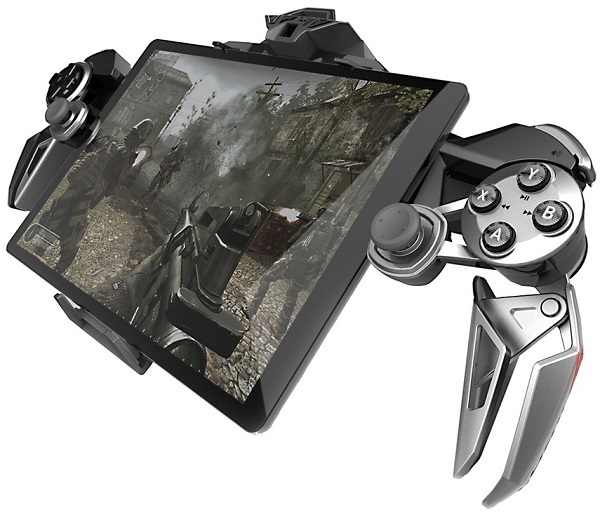 The LYNX 9 is a rather unconventional controller due to its skeleton structure. 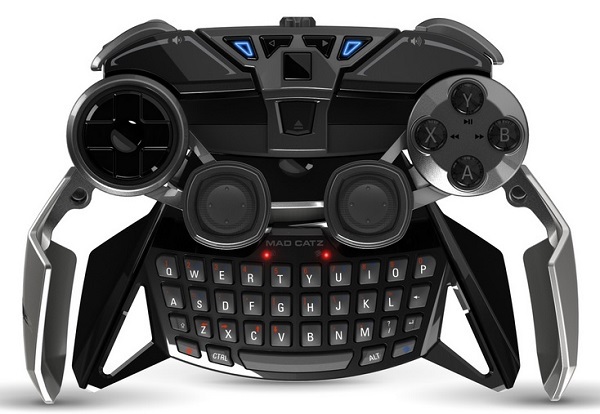 Among the configurations that is possible with this design is using the smartphone clip to attach your smartphone to the controller or attaching a keyboard module to it that features a full QWERTY layout. 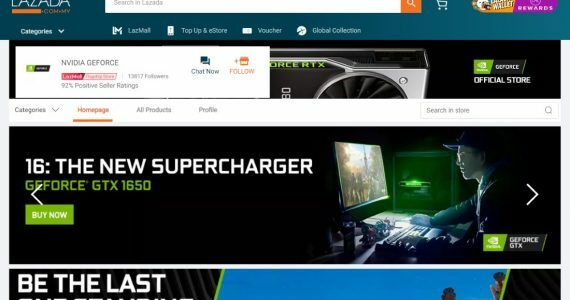 Other notable features include a microphone for voice commands, an OFN sensor that gives mouse-like controls, and an unspecified battery size that provides enough juice for up to 30 hours of use. 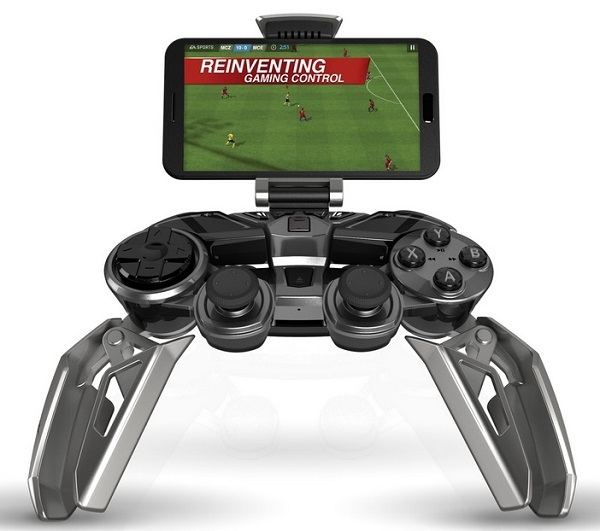 There is also an app that allows users to tweak the controller to their liking or set a time for the controller to be put to sleep after a certain time of inactivity. Before you rush out to your nearest store and request for a pre-order, the LYNX 9 retails at US$299 (about RM1,069) and it will be available in the US from March 2015 onwards. For more information, head on to the official US product page. Xiaomi Teases New Flagship Product that is "As Thin As Cicada's Wings"